Are you looking for an ultra-reliable, high-magnification target scope at a budget price? Well, you’re in luck. Right now, Bruno Shooters Supply has Weaver T-36 target series scopes on sale for just $379.95. That’s a great deal in today’s marketplace. These are non-zoom, fixed-power scopes suitable for benchrest competition. 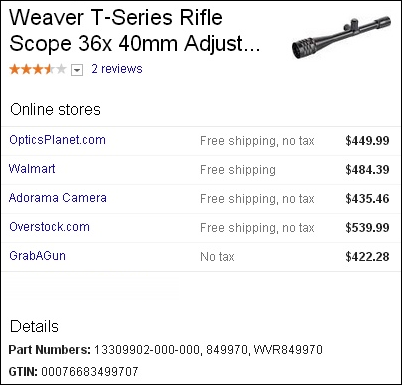 Weaver T-series scopes are well-known for their durability and repeatability. They also offer 1/8 minute of angle clicks for both windage and elevation. This is desirable when you’re trying to shoot bughole groups. Understand that, with a 40mm objective, a Weaver T-36 scope is NOT as bright as a Nightforce or March Competition scope. However, the Weaver is a fraction of the cost of those elite brands. Despite its affordable price, the Weaver T-36 has won plenty of benchrest matches. Weaver T-Series scopes feature an adjustable objective for parallax-free shooting without moving the point of impact. Weaver T-36 features include 1/8 MOA windage and elevation adjustments using Weaver’s Micro-Trac dual-spring, two bearing contact design that allows for more independent movement in windage and elevation, and fully multi-coated lenses. T-36 scopes are waterproof, fogproof, shockproof, and covered by a limited lifetime warranty. Share the post "Weaver T-Series 36X Target Scopes on Sale for $379.95"
Jamie Gray, London 2012 Gold Medalist in Women’s 3 X 20, has retired from professional shooting this year. However, Jamie plans to stay involved in the shooting sports as a Public Relations/Marketing representative for ELEY, a leading maker of rimfire ammunition. Joining the ELEY team this month, Jamie will work with shooting clubs and educational institutions to promote smallbore target shooting. Jamie’s role in the USA will be wide ranging. 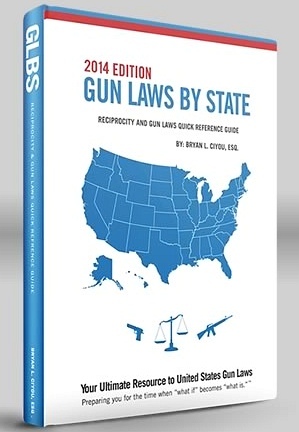 Her job description includes working with state associations, governing bodies, schools, colleges and retail partners, giving educational seminars, and meeting “grass roots” shooters across the USA. Jamie has always been an icon within the USA shooting community. Those who have met Jamie know that she is passionate about her sport and that she’s always willing to help others. Jamie’s extensive knowledge, international experience, and engaging personality makes her a great choice for ELEY’s new PR & Marketing Executive for the USA. 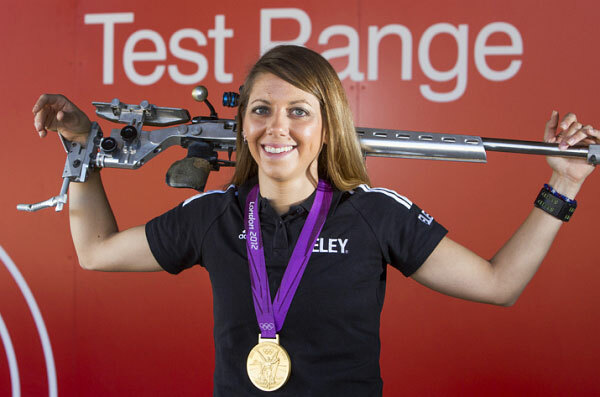 As an Olympian who competed in Beijing 2008 and then went on to win the Gold medal at the 2012 London Olympics, she is well qualified to “inform and inspire” the next Olympic hopefuls in the shooting sports. Share the post "Jamie Gray Will Serve as Marketing ‘Ambassador’ for Eley"